With years of experience of planning weddings and corporate events, I have a keen eye for detail and always strive for perfection. I love nothing more than meeting with couples and helping them plan the wedding day of their dreams. 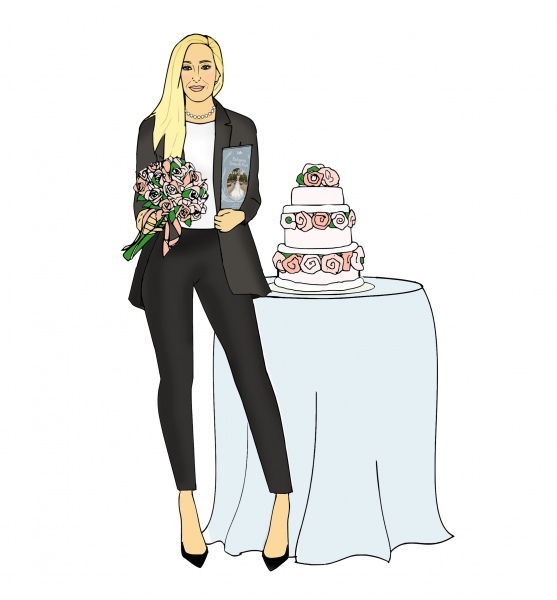 My name is Francesca Fennell and I am the in-house wedding specialist at the hotel. Planning your wedding should be fun and exciting and you should enjoy every minute of it. I want every couple to look back on the planning stages of the wedding with just as much fondness as the wedding day itself, because remember a wedding last lasts for 24 hours but memories last a lifetime. 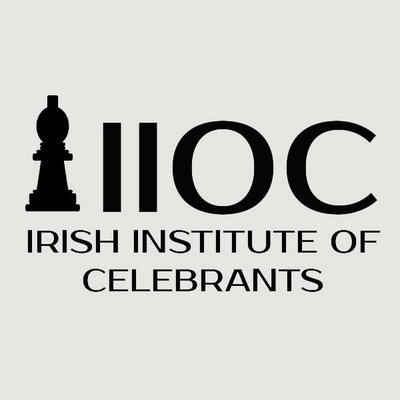 I have also recently qualified with the IIOC (Irish Institute Of Celebrants) and will be able to give you great insight in what goes into planning your wedding ceremony. 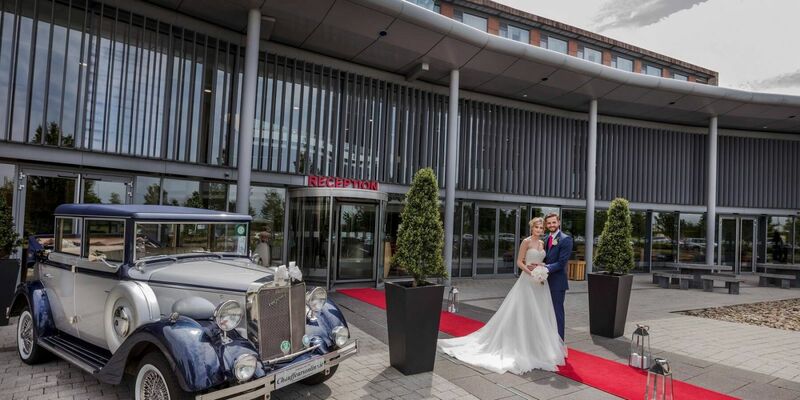 Contact me today to start planning your big day on 01 835 0800 or by email.